Kimmi Phelps captured this photo of the caltrop that punctured her tire in the Crescent V Shopping Center in South Lake Tahoe. SOUTH LAKE TAHOE, Calif. — At least two incidents of punctured tires due to spikes in the roads have been reported to police over the past two weeks. 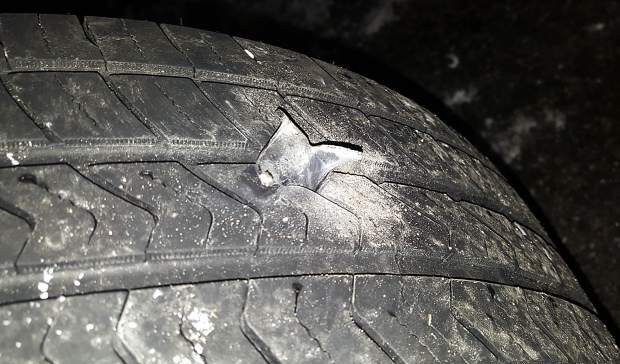 On Nov. 19, Mandy Lee warned South Lake Tahoe residents over Facebook that her grandmother had four punctured tires due to these spikes — more specifically called “caltrops,” a four-pointed stainless steel weapon that is designed to sit with one sharp edge always pointed up. 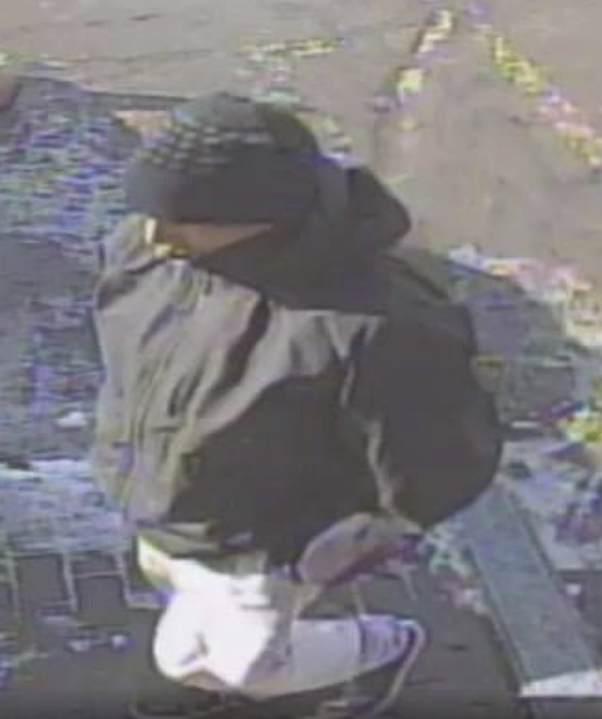 On Nov. 23 in the parking lot of the Crescent V Shopping Center, another incident occurred. Kimmi Phelps’ tire was punctured by the same style of caltrop on her way out of the parking lot. After snapping some pictures of the caltrop in her tire, Phelps alerted the security company that patrols the parking lot, and then called the police department. 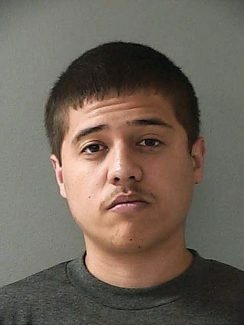 Phelps shared the incidents on Facebook, and at least three others chimed in that they had experienced the same issue themselves, or they knew someone who had. 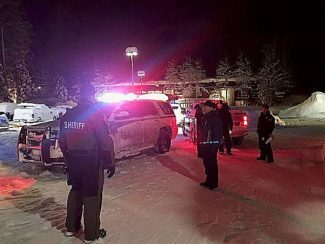 Though police are aware of the situation and took down reports for the two incidents, an investigation is not currently underway, according to South Lake Tahoe Police Department spokesman Lt. Brian Williams. The location of where these spikes are being placed is not clear either. “We don’t know where it’s happening. 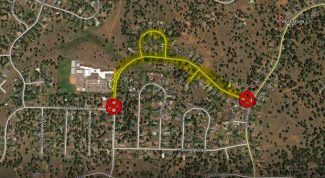 We believe it has been happening somewhere out on Pioneer Trail between Highway 50 and Meyers, and perhaps in the Al Tahoe area,” added Williams. Residents who find one of these spikes — or see someone putting them in roads or parking lots — should report it to police immediately.